James Brown, DJ Maze, Chic, Kool & the Gang, Curtis Mayfield and more. 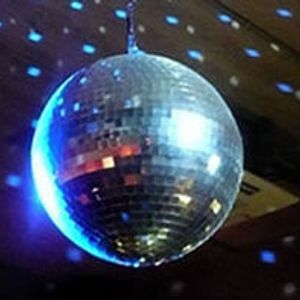 Dirty Retro Classic Disco Mix featuring some of the all time greats of the disco era: MJ, James Brown, Donna Summer, Earth Wind & Fire, Bee Gees & more. This 72 minute mix also includes some exclusive re edits of classic disco records.